I kind of like technology. You might say I’m a bit addicted. Three people live in our house–me, my wife, and our teenage son. Ten years ago, we had one family computer that sat in the living room, and I had a laptop for work. Today, between the three of us, we have nine computer-ish devices–three smart phones, two tablets, two laptops, a PC and an iMac. Throw a couple of TVs and a gaming system into the mix and it’s, well, ridiculous. Or is it? It is the 21st Century after all. This scene gets played out all over North America. After dinner, your daughter is Facebooking her friends. Your son is gaming, obsessively trying to get to the next level. 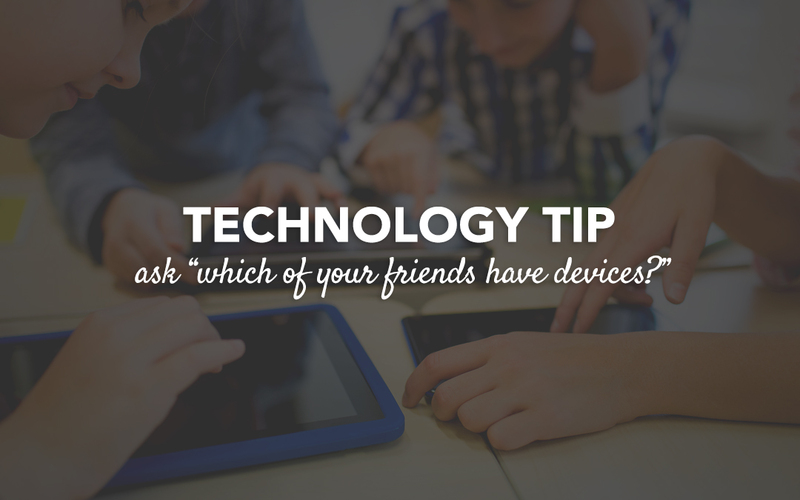 You’re on your laptop and your spouse is texting a friend while the two of you are watching TV. The challenge this poses is simple: Everyone is connecting with someone—just not with the people in the room. So, who’s to blame? It’s easy to finger technology for creating a relational disconnect. According to a recent study, only 35 percent of tweens and teens feel emotionally close to their dads, and only 59 percent feel emotionally close to their moms. We can pretend that life was simpler back in the day before WIFI left no room unconnected. When you’re struggling to have a conversation with your kids, and between the Wii and YouTube you can’t get a word in edge-wise, it’s natural to think technology has killed your family. I’m not sure it’s that simple. Here’s a question to wrestle with: What if technology isn’t good or evil, but simply reveals and amplifies what’s already there? There may indeed be a relational disconnect, but many of us grew up in a home where the primary activity we shared decades ago was watching TV. (Ironically, that’s still the number one activity parents and teens engage in together today.) And more than a few of us grew up in homes where relationship was hard to come by. Many children of the sixties, seventies and eighties had parents who worked long hours, moms who were busy with friends, distracted by book clubs or endless housework, or dads who came home only to disappear to the golf course or to the garage to tinker all night. Distraction and disconnection aren’t new. Maybe technology is simply revealing and amplifying a problem that’s been with us for awhile. Which is why I’m so glad you’re with us this week on the blog: relationships within families are worth fighting for and technology doesn’t have to kill your family. In fact, technology gives us incredible opportunities and the potential for unprecedented connectedness. But like all things, it needs to be managed so it becomes a servant of what matters most–our relationship with God and each other. Something else to think about: there’s a reasonable likelihood technology is here to stay. 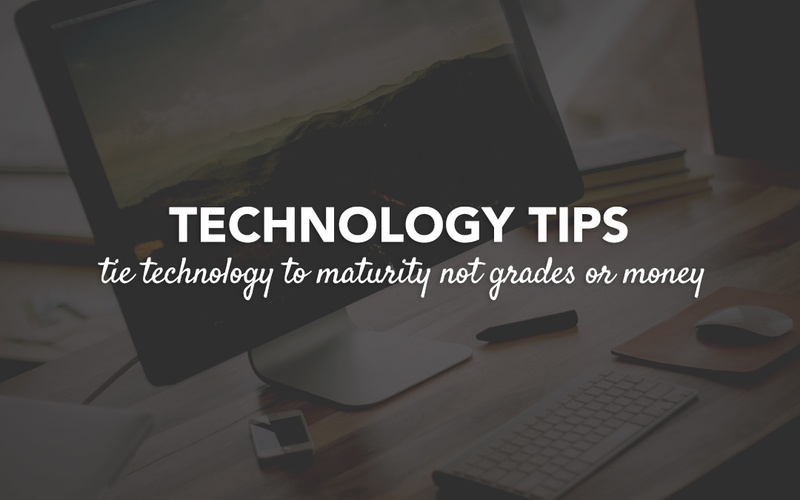 So, this week we’ll explore ways to approach technology that might help your family manage it well. If all the technology in your home was removed tomorrow, what would be left of your relationship with your family? I realize that can be a tough question, but tough questions can lead us to great places relationally. Especially if, like me, you like technology. So, if the power went out and the WIFI and cable went down, what would be left of the relationships in your home?